It’s so great to see an Australian innovation make it offshore. 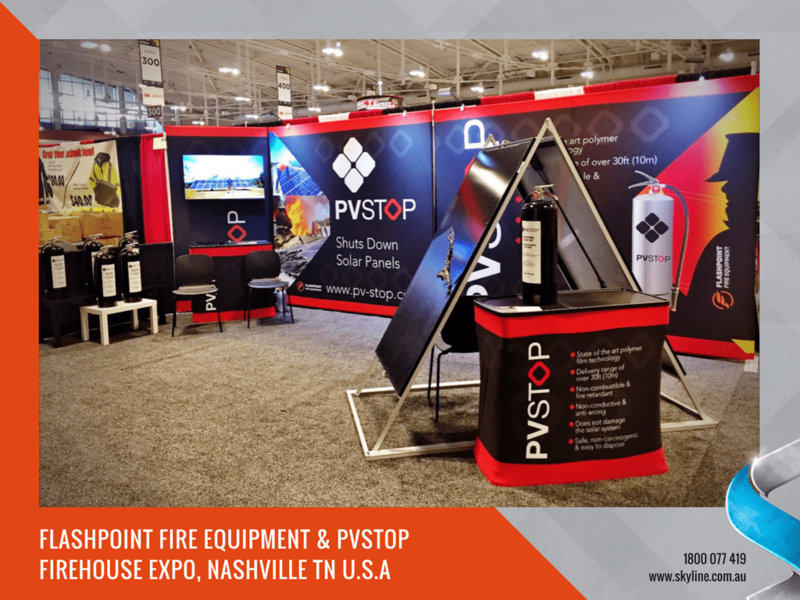 Flashpoint Fire Equipment launched the PVStop Solar Safety range at the Firehouse Expo, Music City Center Nashville last week. 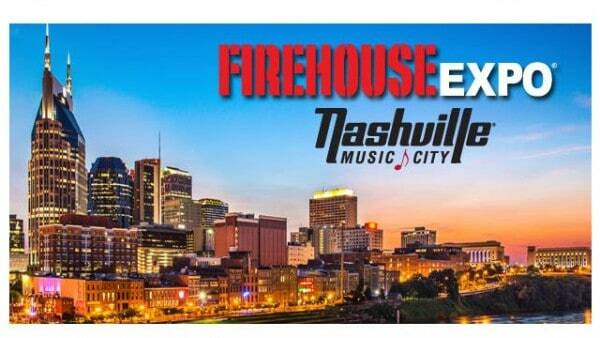 Skyline had the pleasure of supporting these guys with a killer display solution that couldn’t be missed. Wherever you are or need to be, Skyline can help. Contact us at www.info@skyline.com.au.